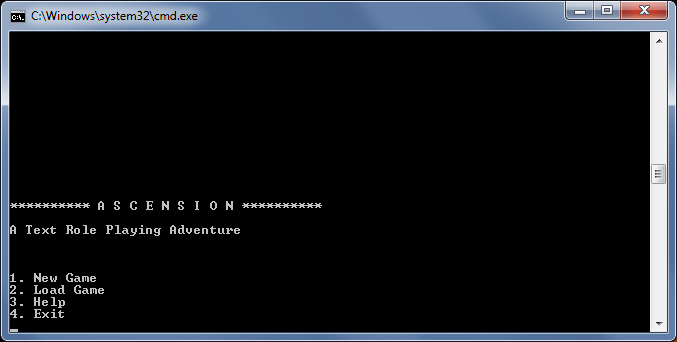 Ascension is a text RPG written in Java, my first published game. It’s heavily story-focused with some “innovative” elements. This was originally made as a school project in late 2012. It was released publicly for PC in early 2013. This port is based on the latest PC version 1.4 which was released in May 2014. Improvements since the initial version include significant changes to the game text, new music, parser improvements and other engine fixes. I spent a lot of the time on the story and the setting. I thought about writing a book, but games are my preferred medium. 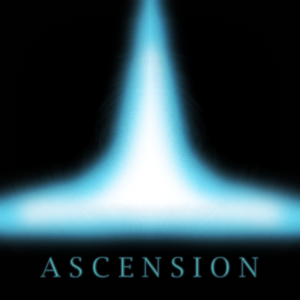 At some point, I decided I wanted to make at least one sequel, and the Ascension series was born.